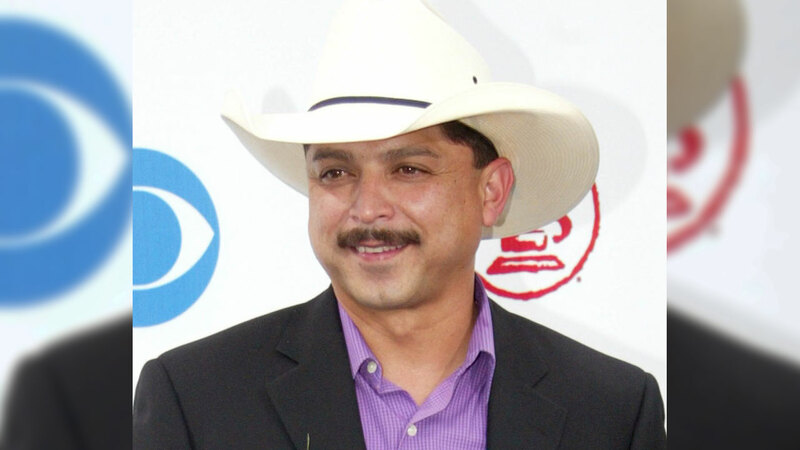 NEW BRUANFELS, TX -- Authorities say their investigation into the death of Grammy-winning Tejano star Emilio Navaira shows he died of natural causes due to cardiovascular disease. The New Braunfels Police Department said Thursday that it's completed its investigation into the 53-year-old singer's death and found no sign of foul play. Officers were dispatched to Navaira's home in New Braunfels on May 16 after relatives found him unconscious and not breathing. He was pronounced dead at a hospital in New Braunfels, 20 miles northeast of Navaira's hometown of San Antonio. He won a 2002 Grammy for Best Tejano Album for "Acuerdate."